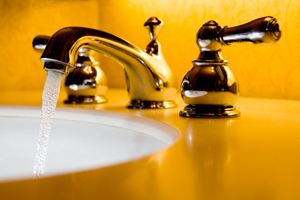 Water conditioners for your Los Angeles home plumbing system can offer you a lot in the way of enjoyable fresh water. Water conditioners condition the water with specific substances to make it soft instead of hard. In all water supplies, there are sediments within the water. When there are a lot, or more than there should be, the water is referred to as "hard". Hard water allows soap scum to cover your bathroom and dishes, and it's not very tasty to cook or make beverages with.